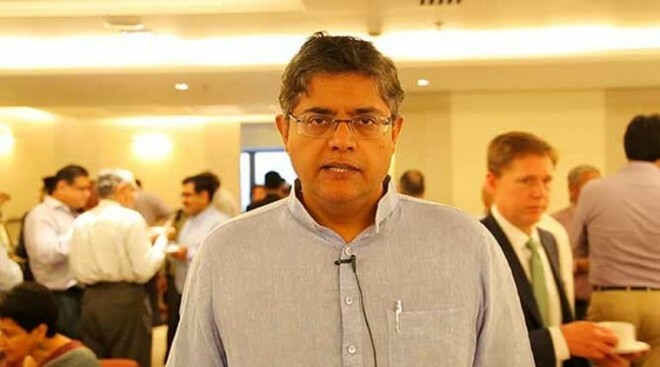 New Delhi, March 4: Former Biju Janata Dal leader Baijayant 'Jay' Panda joins the Bhartiya Janta Party today. According to sources inside BJP, the former Lok Sabha MP from Kendrapara will join the BJP in presence of president Amit Shah and union minister Dharmendra Pradhan in New Delhi. The development came after Panda met with Shah on Saturday. Pradhan was also present in the meeting, said sources. Panda, who fell apart with the BJD chief Naveen Patnaik, had recently said that he is willing to join hands with anybody "committed to tackling the severe problems that Odisha now faces". Panda had resigned from Odisha's ruling BJD in May last year four months after he was suspended from the primary membership of the party for "anti-party' activities. He was suspended by BJD Supremo Naveen Patnaik in January last year for allegedly indulging in anti-party activities. After quitting the BJD, Panda on June 12 had tendered his resignation as the Member of Parliament in the Lok Sabha.